Yes ! This week I am sharing with you about Kuala Lumpur that I had went last few months ago. 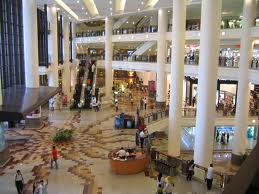 Kuala Lumpar is the federal capital and most populous city in Malaysia. It is among the fastest growing metropolitan regions in the country, in terms of population and economy. What is so special about Kuala Lumpur ? The magnificent twin towers, built by the country's national oil company Petronas, is located on a site that was previously occupied by the Selangor Turf club. The 452m (1,483ft) tower is a second taller in the world. A trip up to the skybridge that is free! The opening hours for the skybridge from Tuesday to Sunday, 9a.m till 7p.m , to take in views of the city is a must for many visitors. Access limited to 1,700 people daily. You are recommended to come at 7.30a.m to get the ticket to access the skybridge. The counter is opening at 8a.m. Good views of the Twin Towers can be had from the adjoining KLCC Park, through photography angles are better from Jalan Ampang and Jalan Tun Razak, and from the upper floors of area hotels. 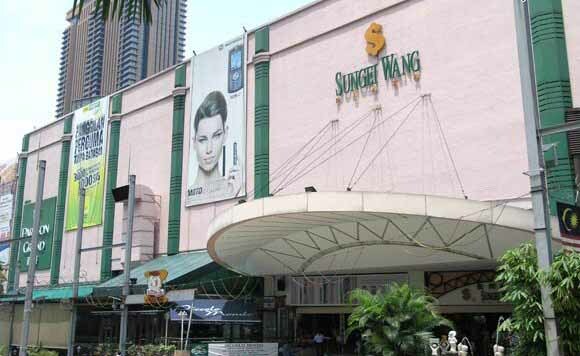 KL's street-style central and the stomping ground of trendy youths, Sungei Wang is without a doubt the destination of unique, cutting edge fashions as well as the latest gadgets and many more. 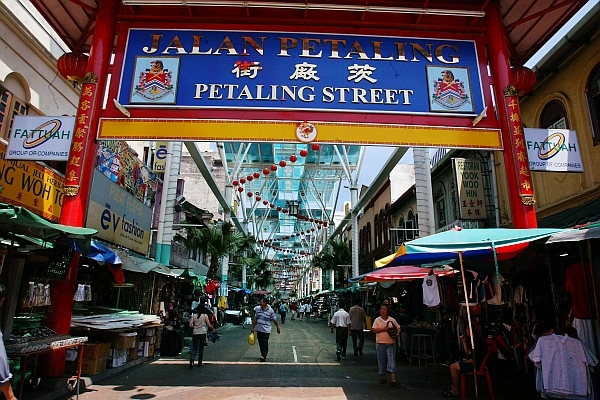 This bustling street market is packed with tourists and local browsing for ethnic jewellery, pirated DVDs and copies of branded accessories. Most goods here are counterfeit and probably won't hold up to close serenity. You are can take a break after shopping, take a seat at one of the many restaurants in the area and people-watch. The whole stretch of street that selling local food! 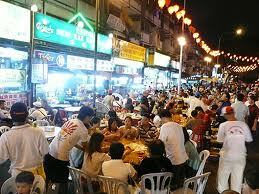 Most of the tourist will stop at the Alor street just to have a heavy dinner! It very delicious and reasonable price. 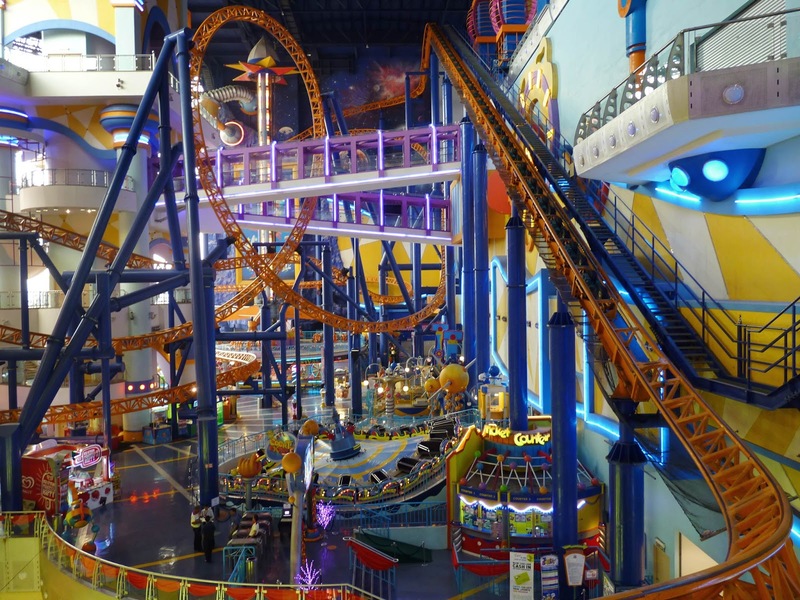 This massive mall offers medium-priced and lower-end merchandise in its 900 outlets, including the world's largest Borders bookstore. Also includes other diversions like cineplexes (including an IMAX theatre) and the large indoor theme park Cosmo's World. 1. Wear Casual clothes as the weather always HOT ! 2. Be careful of pickpockets.